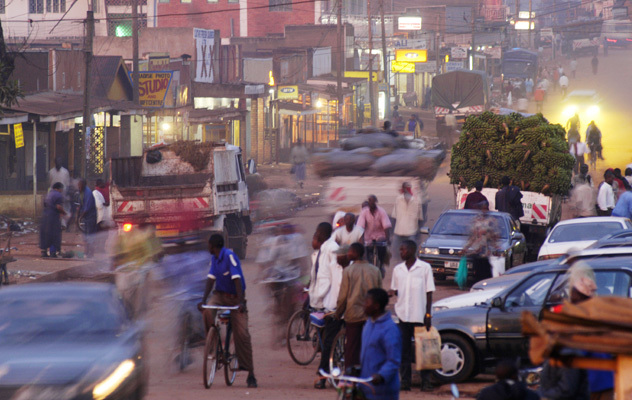 Energizing Finance: Understanding the Landscape 2018, released by Sustainable Energy for All (SEforALL) in partnership with the Climate Policy Initiative, warns that the finance required to close electricity and clean cooking access gaps remains dramatically short of what is needed to meet global sustainable energy goals by 2030. The report is a pioneering effort to analyze finance flows to address these issues in African and Asian countries with the most significant access gaps. 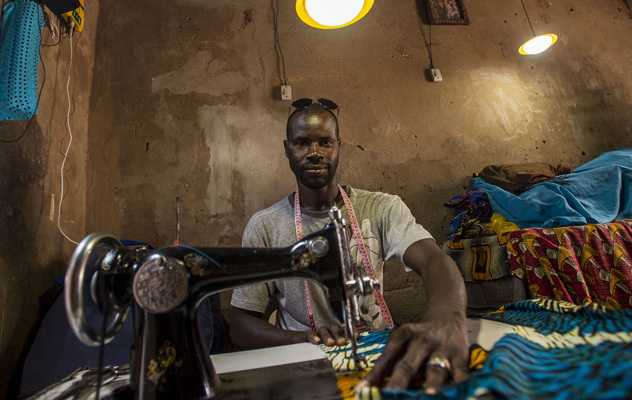 Sub-Saharan Africa is being largely ignored as funding for electricity is concentrated in South Asia. Too much money is being spent on coal plants and conventional grid-connected electricity systems, while innovative off-grid solutions are being starved of funding. Finance for clean cooking initiatives is far below targets. Technology already on the market is improving the efficiency of energy service providers, writes Odón de Buen, Director General of Mexico’s National Commission for the Efficient Use of Energy. Technology is enabling operators to provide energy when it is needed and in the right amounts, cutting in half the energy per unit of service compared to 20 years ago. 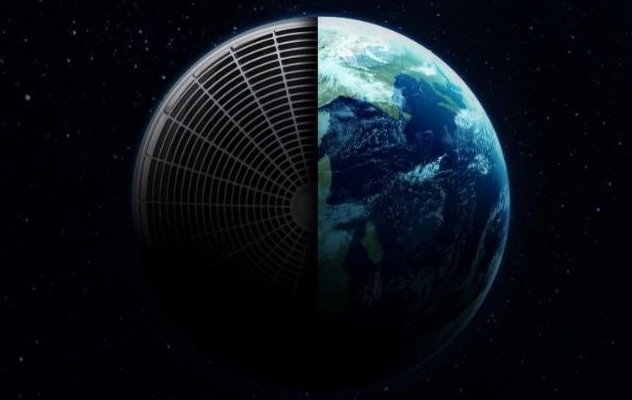 More governments need to ratify the Kigali Amendment to the Montreal Protocol, which mandates the phasing down of potent greenhouse gases emitted by air conditioners and other cooling equipment, to encourage business to deliver sustainable and efficient cooling solutions, writes Jürgen Fischer, President of Danfoss Cooling. 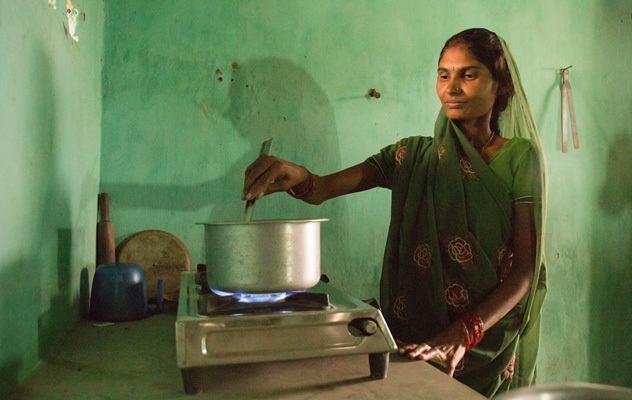 The Clean Cooking Alliance is campaigning to prevent the deaths of more than a million women and children annually caused by indoor pollution from biomass cooking fuels. Kip Patrick, Senior Director, Partnerships and Communications, discusses the organization’s efforts to make clean cooking accessible to families around the world.